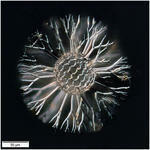 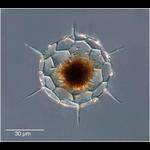 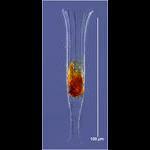 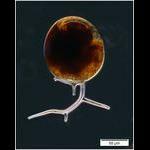 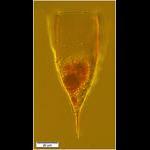 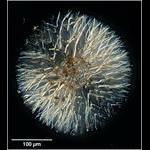 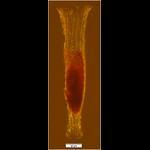 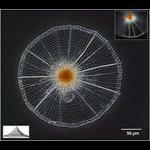 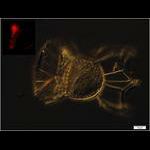 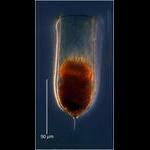 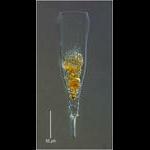 Images of protists from sampling at 500 m depth in a 1000 m water column off the Cap de Nice and Point C at 250 m depth. 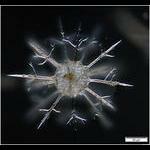 Sampling conducted for the AncesStram ANR project of David Moreira (Univ Paris Sud). 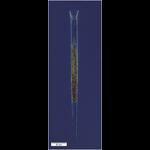 Sampling at Point C: Total depth of water column 300 m, located about 1 Km off-shore. 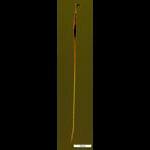 Eucyrtidium acuminatum from 250 m depth Pt C on Dec 19 2016 . 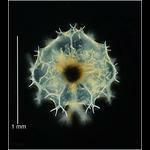 Coelodendrum ramosissimum Haeckel 1861 (probably) according to both Tristan Biard & Yasuhide Nakamura. 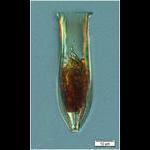 Found at 250 m on Sept 19th 2017. 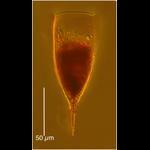 From a sample taken on November 21 2017. 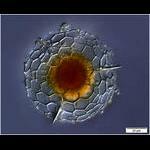 Damaged, should be globe-shaped. 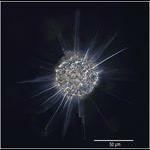 From Point C on August 28, 250 m depth. 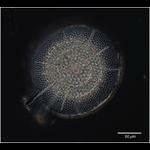 Challengeron channeri (Murray 1885) from a sample taken on August 21 2018 at Point C from 250 m depth. 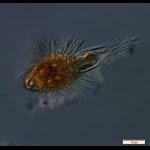 Challengeron channeri from a sample taken on November 8th 2018. 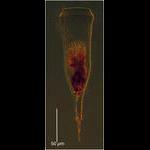 From a net tow 500-400 m depth off the Cap of Nice (1000 m total depth) on September 23 2016. 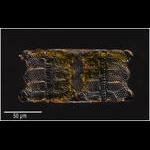 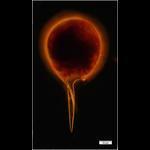 Composite image showing chlorophyll auto-fluorescence of spilled cell contents. 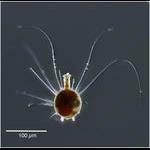 Euphysetta lucani from a deep net tow(1000-300m) on Jan 9 2019. 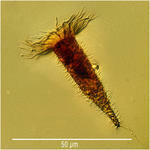 Found in sample taken on November 28 from 250m depth, Pt C.
From a deep water net tow (1200-300 m). 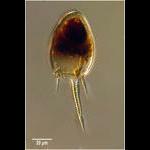 Euphysetta pusilla from a deep net tow (1000-300m) on Jan 9 2019. 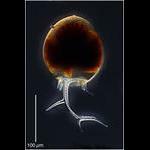 Lirella melo from a deep water (2200-1200 m) net tow at 43°30'000N, 007°36'000E on Feb 6 2019. 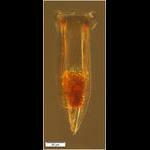 Porospathidium holostoma from a deep net tow (1000-300m) on Jan 9 2019. 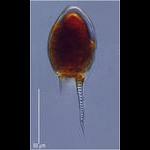 Porospathis holostoma from a deep net tow (1000-300m) on Jan 9 2019. 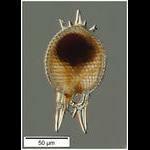 The specimens long spines are apparently broken off. 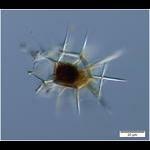 Cladococcus scoparius from a sample taken at Point C, 250 m depth, August 21 2018. 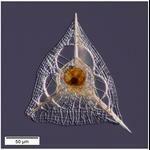 Cladococuus viminalis skeleton from a deep water (500) net tow on March 11. 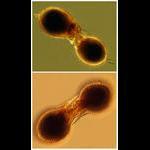 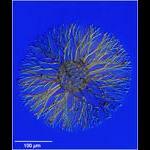 Cladococcus sp. 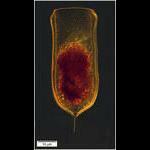 from a deep water net tow on Feb. 6 2019. 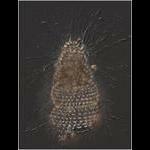 Stack of 105 images made using a 10x objective. 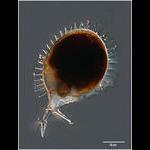 Cladococcus cervicornis skeleton found in a deep (1000-300m) net sample taken on Jan 17, 2019. 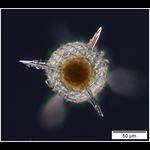 Cladococcus cervicornis skeleton from a deeep net tow (1000-300m) on Jan 29 2019, off Monaco. 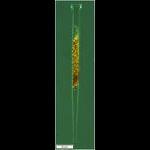 Rad from 2 Km down: From a net tow between 2200 and 1800 m depth. 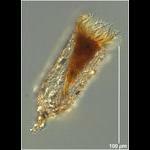 Acanthosphaera actinota from a sample taken on May 7 2017. 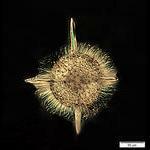 Hexacontium pachydermum (Jorgensen 1900) from Pont C off the Cap de Nice from 250 m on Jan 16 2017. 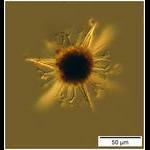 From a sample taken on Feb. 7 2018. 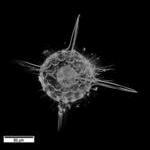 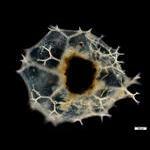 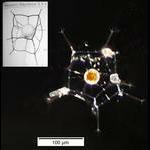 Odd hat-shaped radiolarian from a sample taken on May 15th 2017. 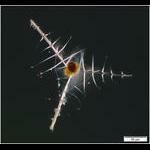 From a plankton net tow from 500 to 400 m depth 8 km off the coast from Nice. 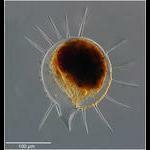 A Zygocircus sp? 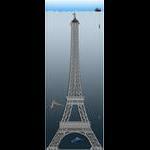 From 250 m (Point C Villefranche-sur-Mer) on Dec 19 2016. 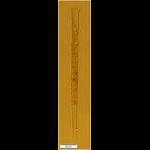 From a sample taken on April 9 2018, 250m depth, Pt C. Inset shows Borgert's drawing from the 1901 species description of specimens found near Naples. 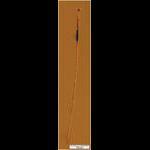 Found at 250 m on March 20 2017- not previously reported in the Medit nor anywhere since in the early 1900's. 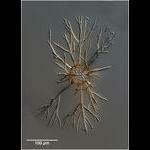 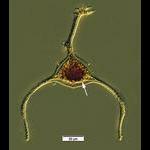 Cannosphaera geometrica (Borgert 1892) from 250 m on May 22 2017. 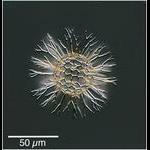 Inset figure from Borgert 1909. 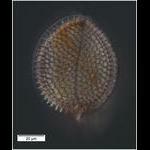 Another morpho-type of Pterocanium prismatium according to Nori Suzuki. 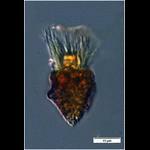 Possibly Lophospyris pentagona. 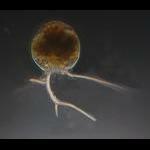 From 450m depth on October 24 2016. 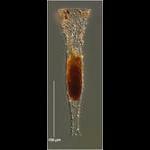 Found in a sample from Point C at 250m depth on May 7 2018. 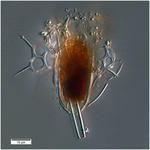 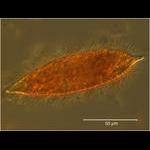 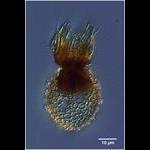 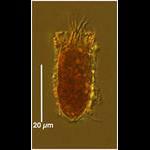 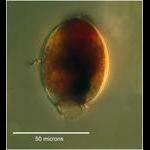 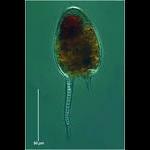 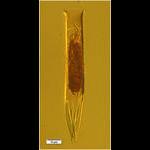 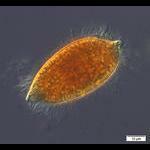 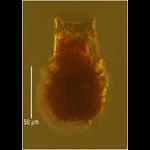 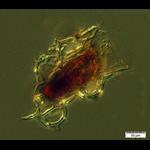 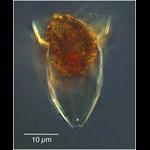 Oligotrich ciliate found in a sample taken on October 2 2018. 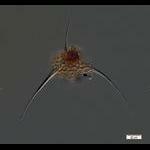 A very small oligotrich, likely strobilidium-type, from 450 m on October 17 2016. 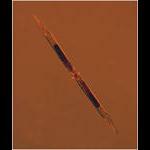 From the 500-400 depth stratum on October 24 2016. 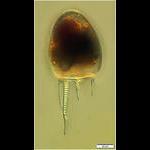 Odd oligotrichid found in a sample from Jan 8 2019. 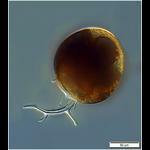 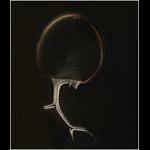 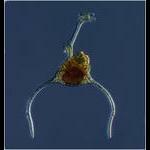 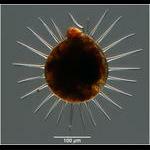 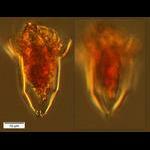 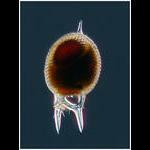 Another odd deep sea ciliate. 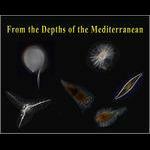 From Point C off the Cap de Nice on Jan 16 2017, 250 m depth. 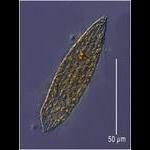 Ciliate from 250 m depth at Point C on Dec 19 2016. 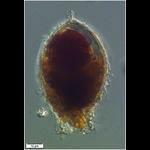 A tiarina-type ciliate from an 500-400 m integrated water sample taken on October 24 2016. 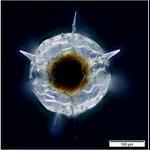 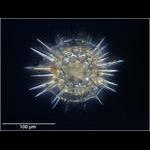 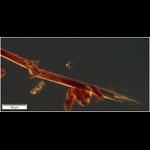 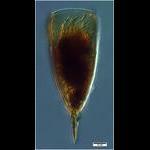 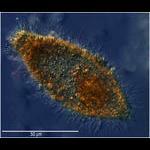 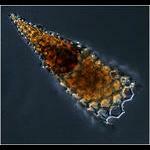 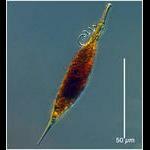 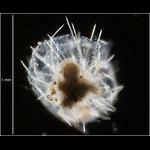 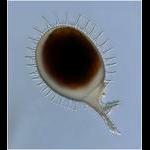 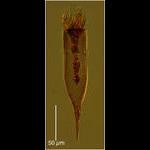 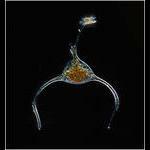 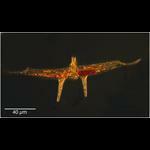 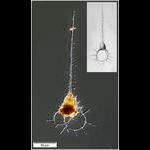 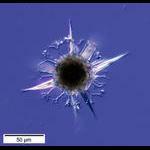 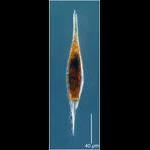 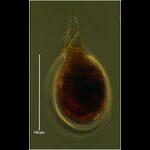 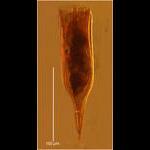 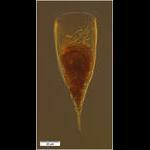 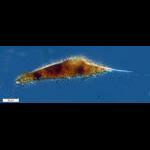 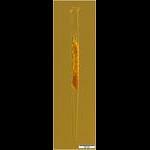 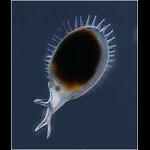 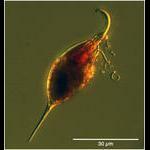 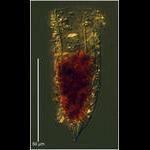 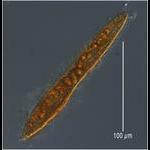 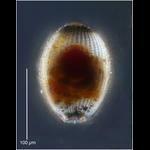 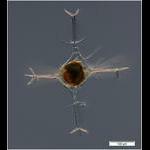 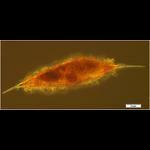 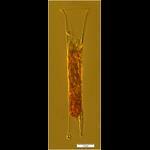 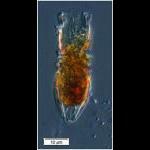 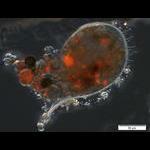 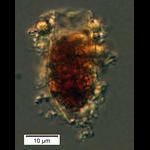 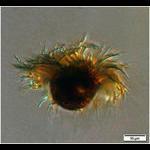 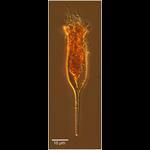 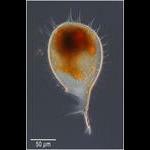 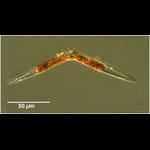 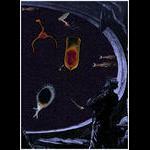 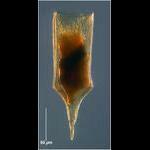 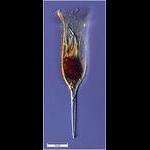 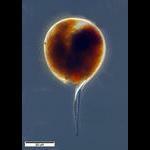 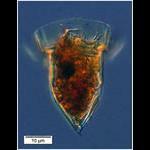 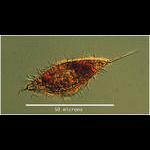 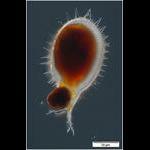 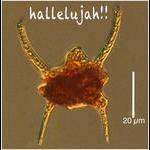 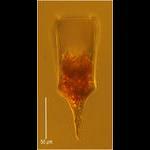 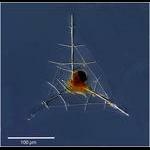 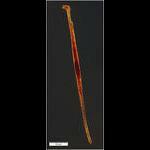 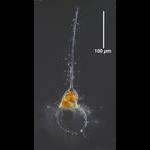 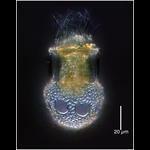 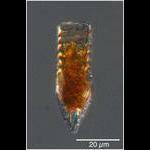 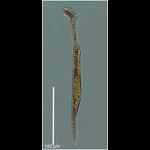 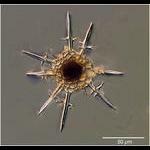 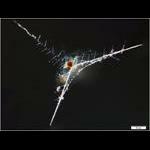 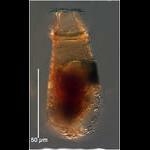 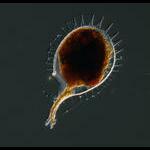 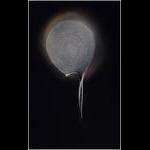 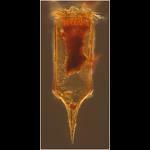 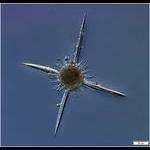 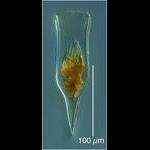 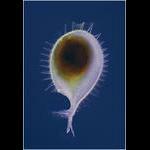 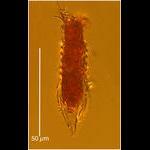 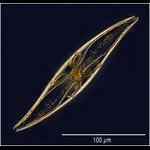 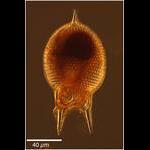 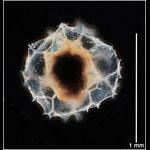 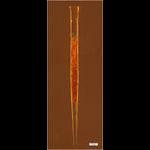 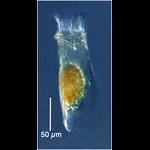 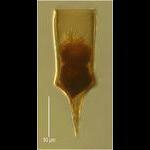 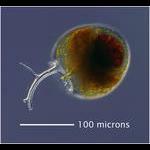 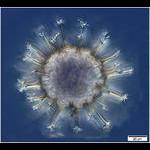 Deep sea ciliate found on April 24, dubbed "Micro- Narwhal" by Richard Snyder. 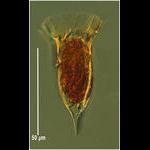 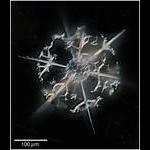 An undescribed deep-sea ciliate found on May 15 2017 at 250 m.
Canthariella pyrimidata with bits of silicoflagellates and diatoms attached to its lorica. 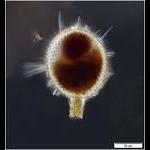 From 250 m depth on June 26 2018. 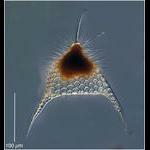 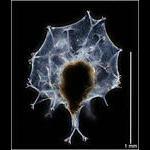 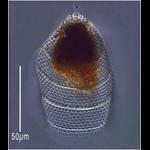 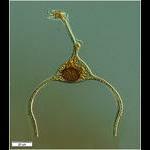 The tintinnid ciliate Canthariella pyrimidata with silcoflagellate skeletons attached to its lorica => body armour? 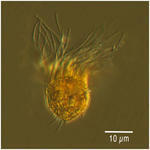 Small Amphorellopsis sp. 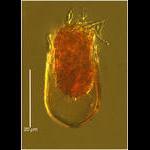 found on March 27 2017 at 250 m.
Tiny Eutintinnus sp. 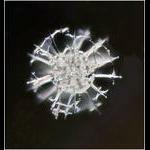 Found at 250 m depth Point C on March 9 2017. 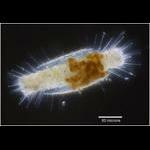 Found on July 4th 2017 at 250 m depth- usually found in surface waters. 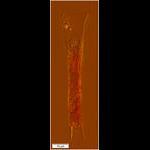 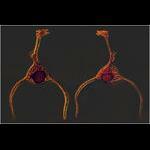 The Thin Deep Sea Salpingella species found in a sample from 250m dep^th at Point C on Jan 16 2016. 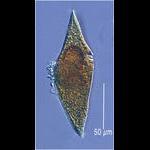 Salpingella "thin species" apparently undescribed. 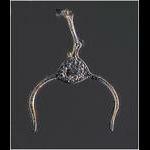 Found at an station about 10 km offshore at 250 m depth in 1500 m of water on November 29 2017. 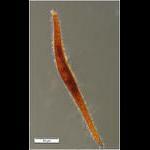 Found also at our nearshore deep water station C.
Found in a sample taken on November 7 2017. 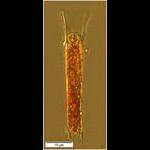 Found in a sample taken on 26 June 2018 at 250 m depth. 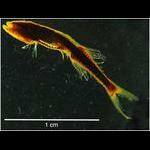 Parundella messinensis from a net tow between 2,200 and 1,800 m depth on November 14 2018. 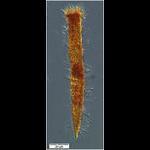 From a sample taken at 250m on November 28 2017, Point C. Known as Favellla aciculifera (Jorgensen 1924), Parundella spinosa (Kofoid & Campbell 1929), Parundella aciculifera (Kofoid & Campbell 1939), and Xystonellopsis aciculifera (Balech 1968). 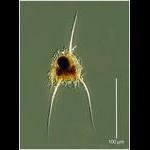 Dominant species of tintinnid at 450 m on October 24 2016, it is also common in shallow waters as well. 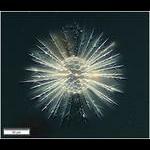 From 250 m depth, Point C on Jan 30 2017. 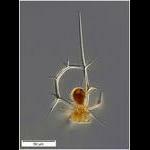 Ormosella sp. 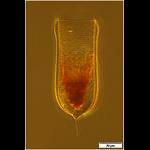 found on Jan 3 2017 at 250 m depth. 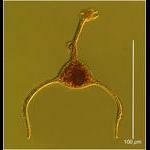 Perhaps a new species. 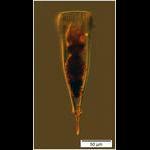 Deep Sea Ormosella Species found in a sample from 250 m depth at Point C on Jan 16 2017. 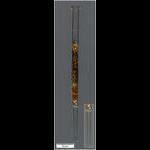 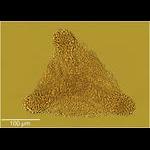 Diameter of the lorica oral opening is 30 microns, total length 46 microns. 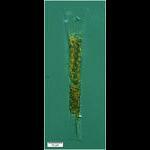 Odontophorella serrulatafrom 250 m depth at Point C on December 19 2017. 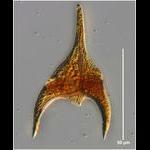 The form lacks the crenulation of the oral margin but shows the serrations on the fins. 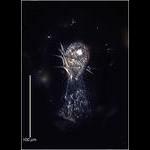 Albatrossiella agassizi from sample taken at 250 m on June 19 2018. 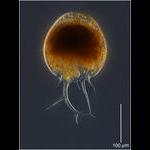 Xystonellopsis scyphium from a sample taken at 250 m depth on June 29 2018. 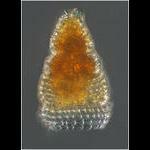 Xystonellopsis scyphium found at 250 m on November 21 2017. 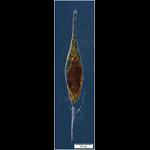 Xystonellopsis spicata from a net tow between 2,200 and 1,800 m depth on November 14 2018. 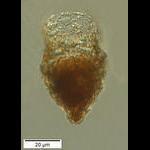 A new (undescribed) species of Daturella found in a sample taken on Jan 29 2019. 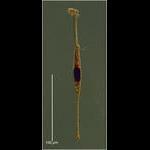 Found on July 11th at 250m. 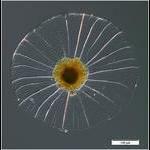 Usually found a coastal surface layer waters. 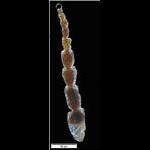 Triposolenia bicornis from a deep net tow (1200 - 300 m) on Feb. 6 2019. 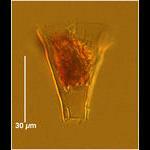 Fairly abundant (several per liter) small Gyrodinium sp. 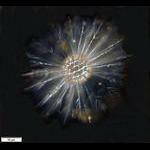 From a sample taken at 250m depth on July 24 2018. 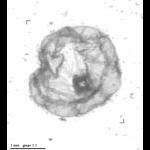 From a sample taken on Feb. 7, 2018. 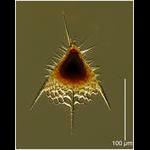 An obscure little dinoflagellate with an apparent preference for deep water. 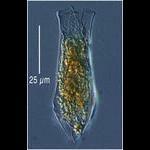 Seen in a sample taken on Feb 19 2019.